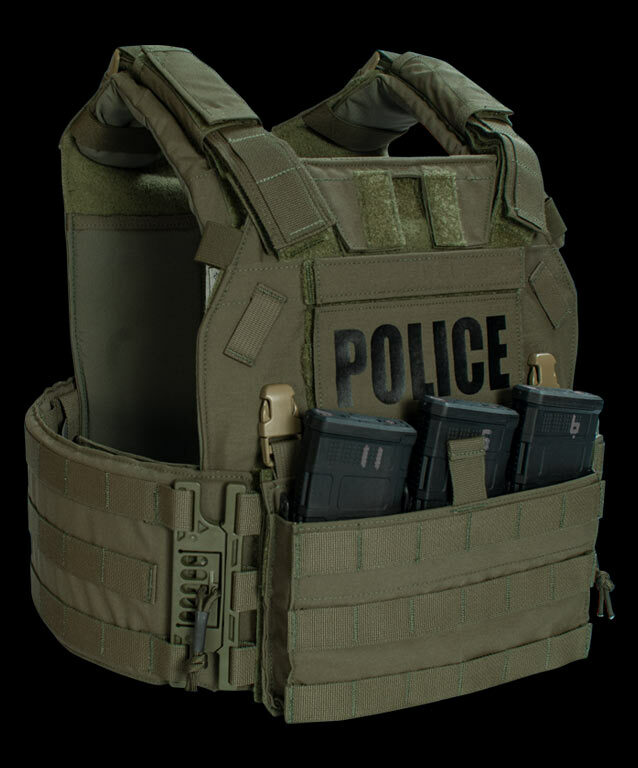 Adaptability is key when responding to any operation. 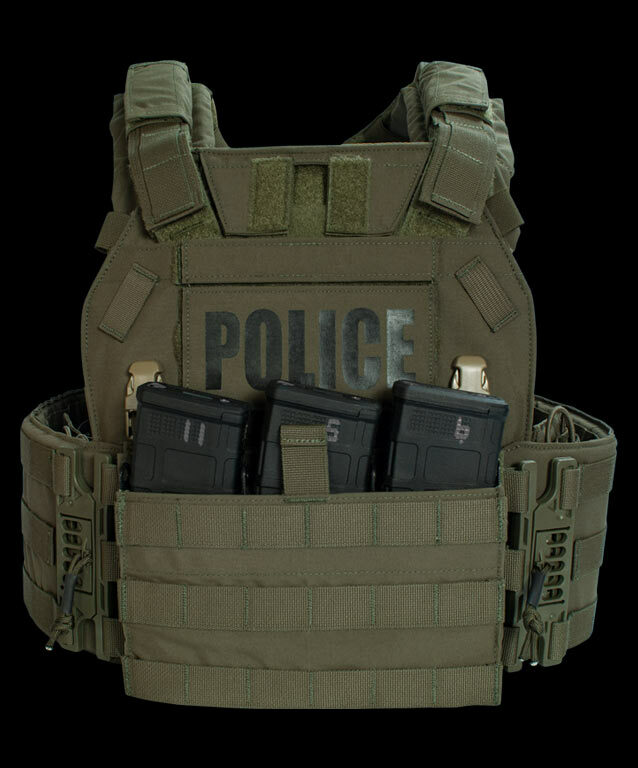 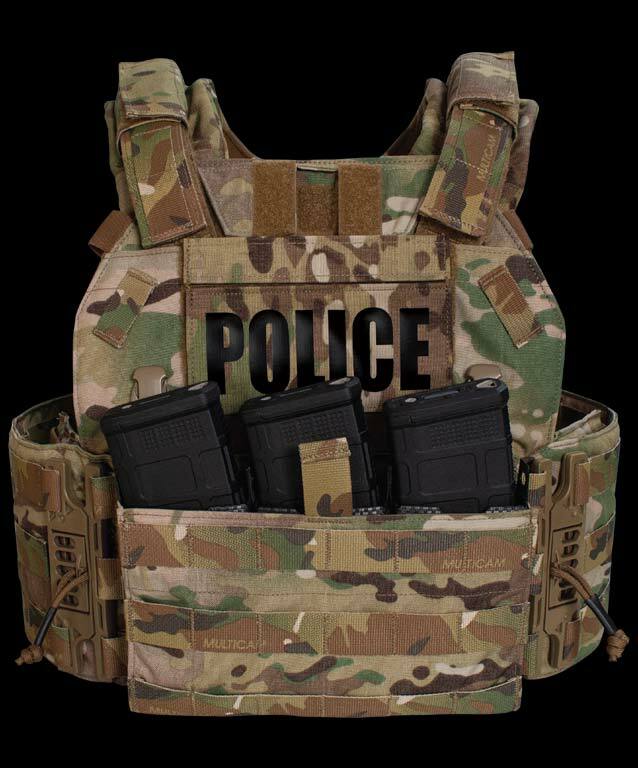 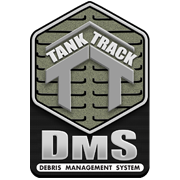 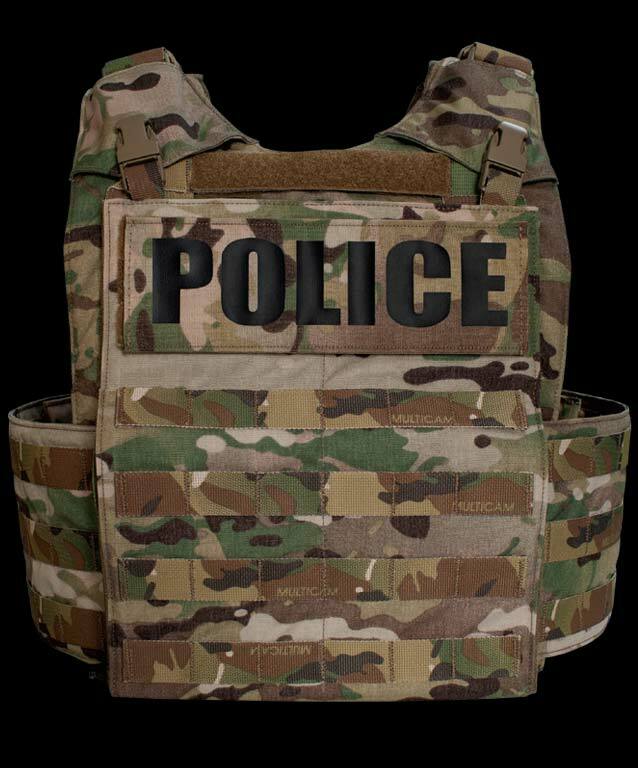 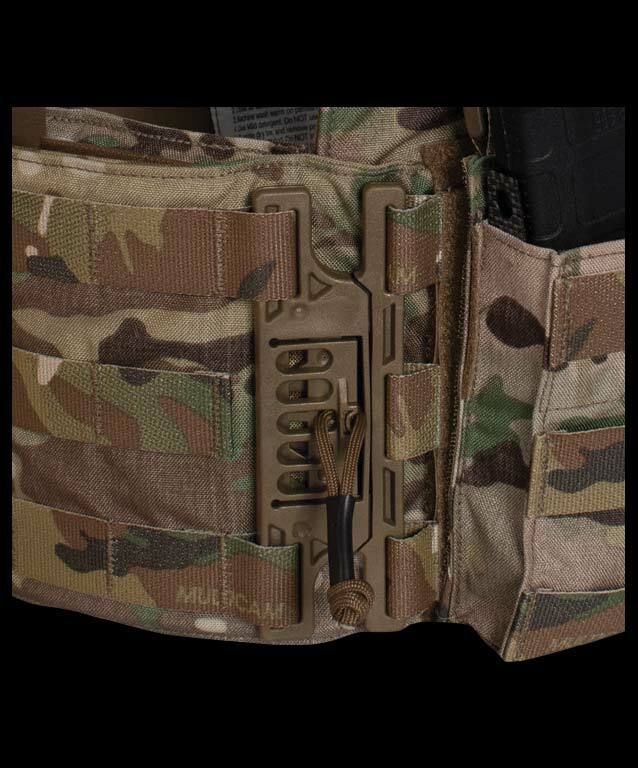 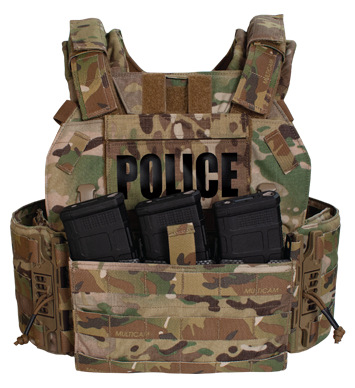 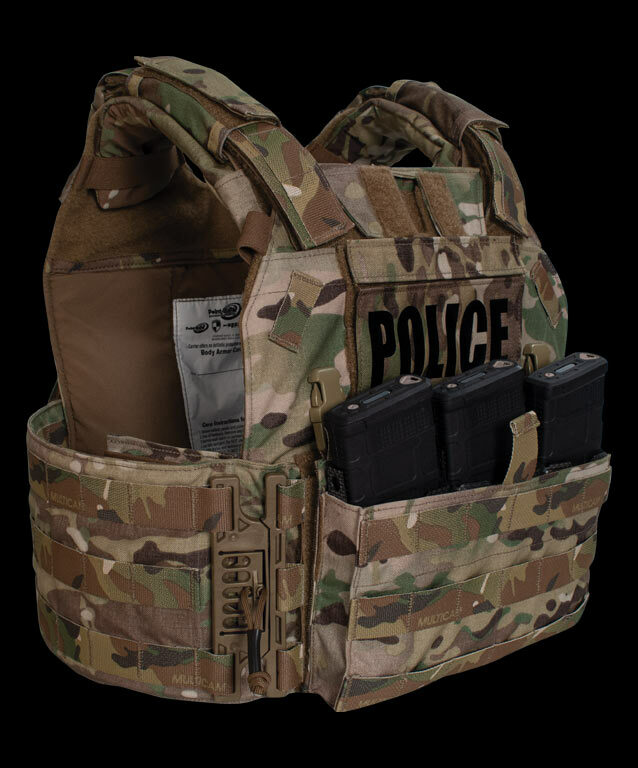 The Special Response Vest (SRV) allows an operator to quickly remove and configure the front panel of the vest with various pouches, to meet mission specific requirements. 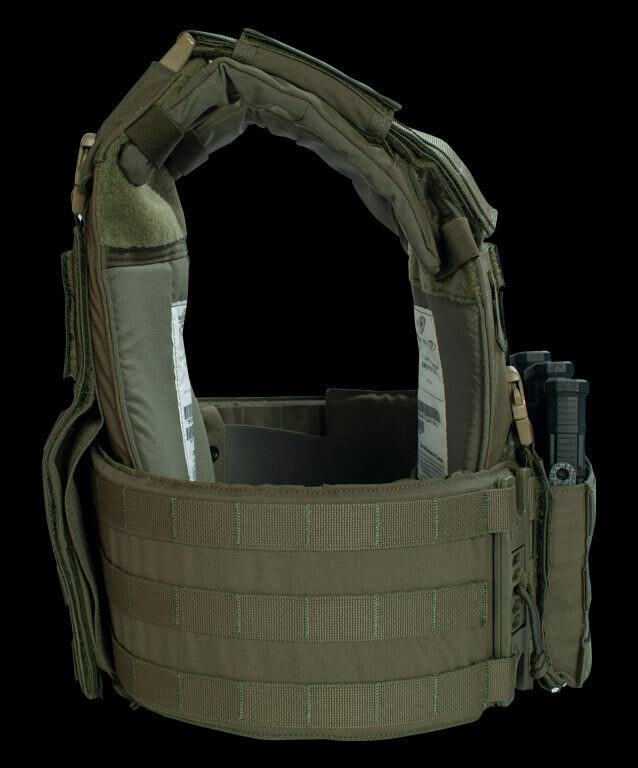 Fast and easy to don and doff, the SRV is not only exceptionally comfortable but also highly functional in its protective scalability.